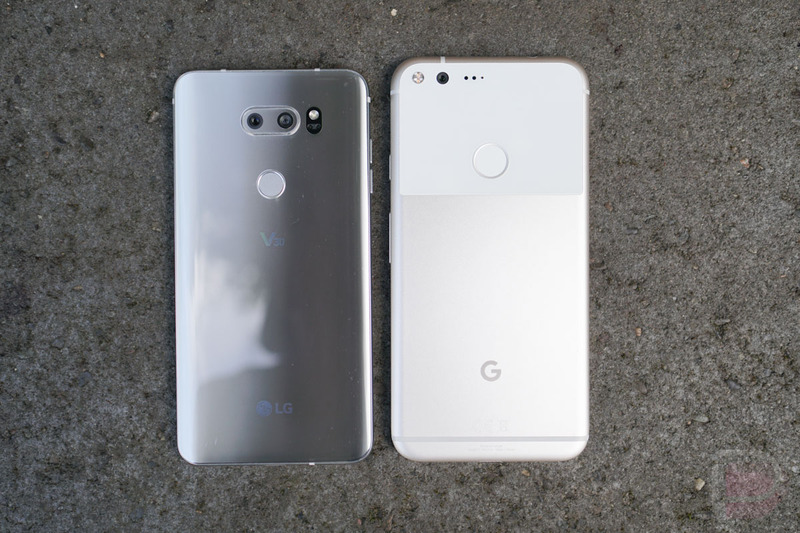 The LG V30 will finally go on sale in the US next week, but at almost the same exact time, we’ll get our first official look at Google’s new Pixel 2 XL. 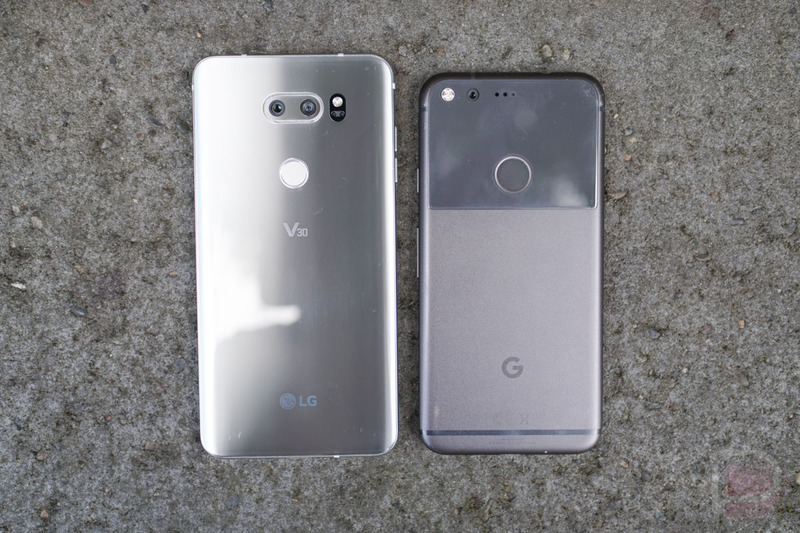 That’s worth noting since the Pixel 2 XL is a phone we believe to be similar in specs and design to LG’s latest. 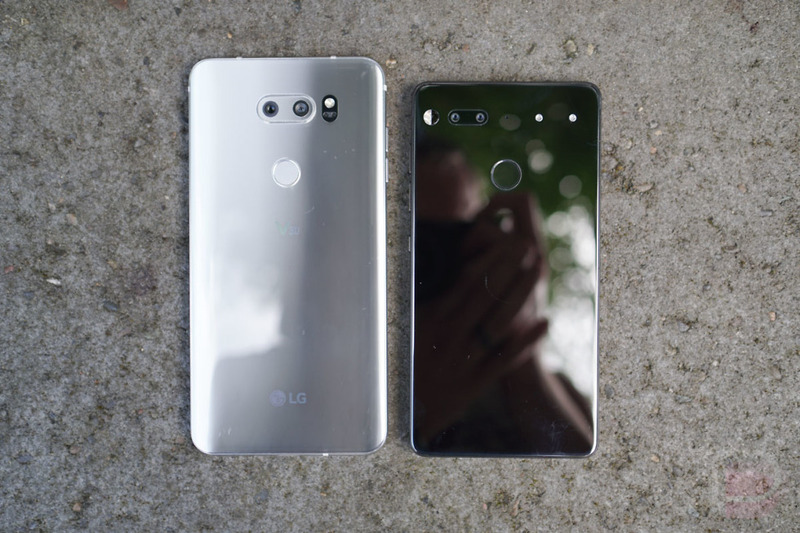 And we believe that because we know LG made the Pixel 2 XL and is thought to have used the same 6-inch POLED display. 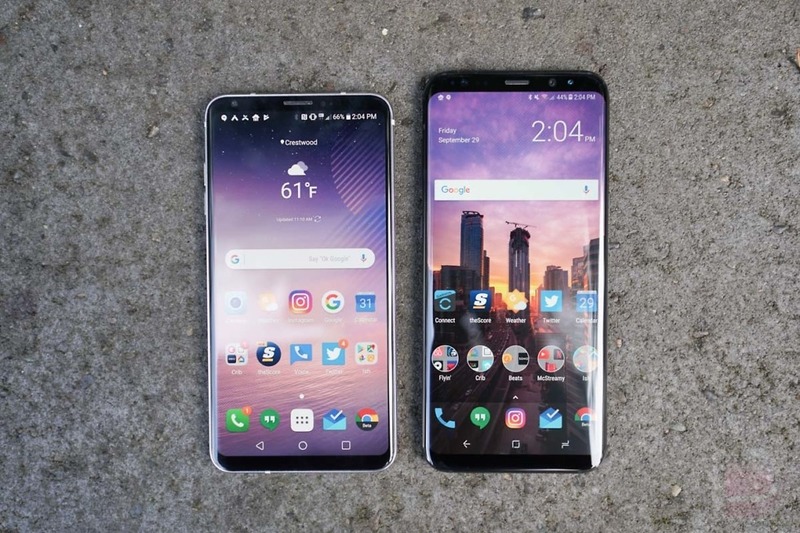 So we thought since the V30 is ultimately the closest thing to a Pixel 2 XL brother, you might wonder how it compares to the rest of the big Android flagships of the moment. 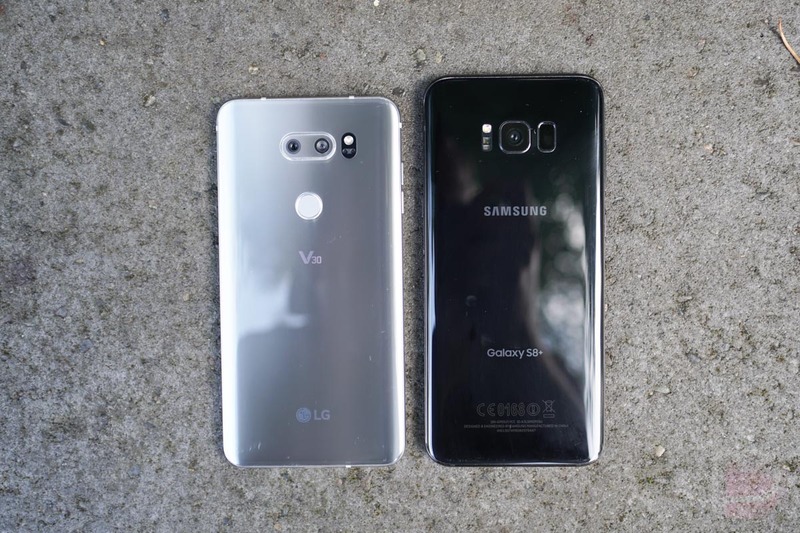 Below, you’ll see the LG V30 up against the Pixel XL, Nexus 6P, Galaxy S8 and Galaxy S8+, as well as the Essential Phone. 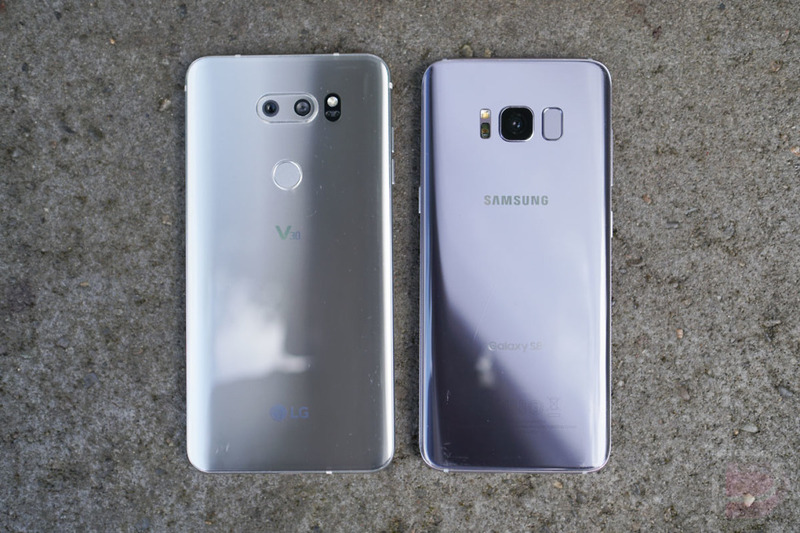 Up top, you can also see how the V30 compares to the Pixel. 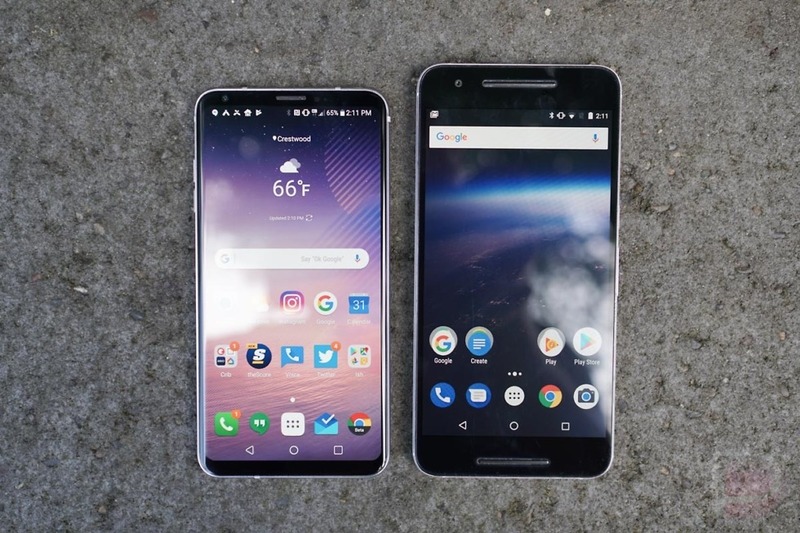 This is a basic size comparison, but visually it should help most of you figure out how big the Pixel 2 XL is when in your hand, assuming you own one of the phones featured here. 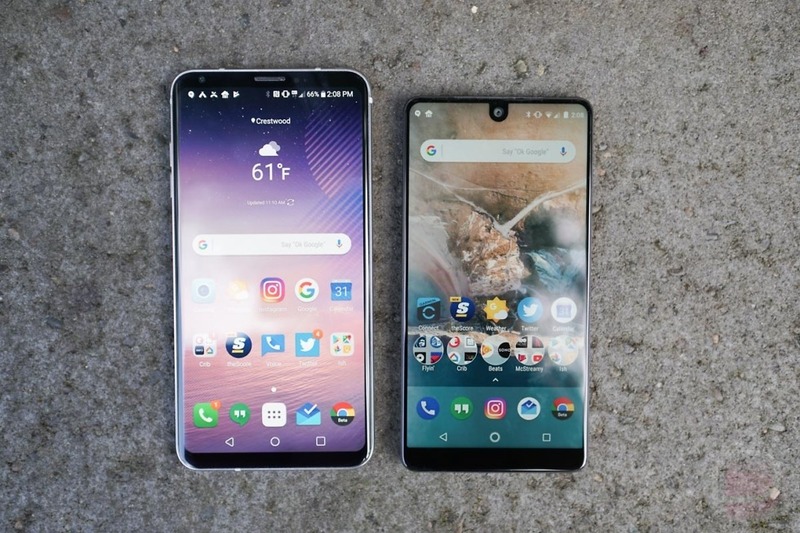 What I find fascinating is how small these phones are starting to become, thanks to the big displays with little bezel. 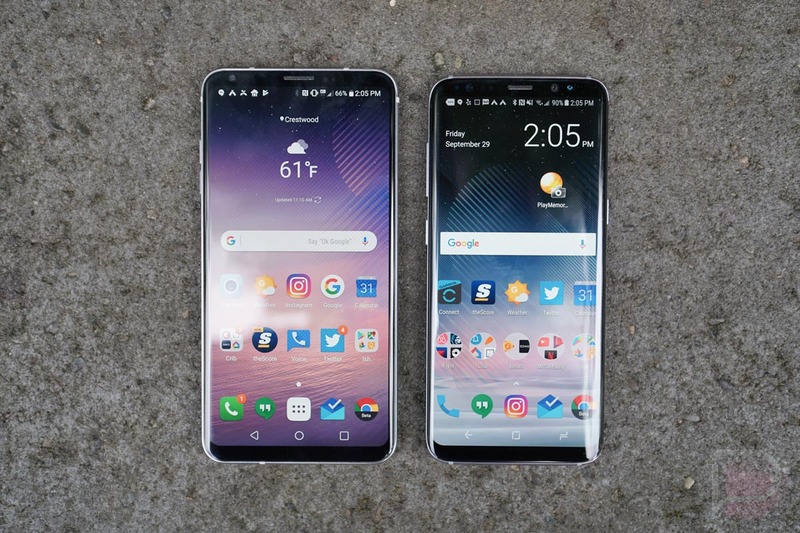 Remember, the LG V30 has a 6-inch QHD POLED display, yet it’s almost the same size as the regular Pixel, which has a 5-inch display. 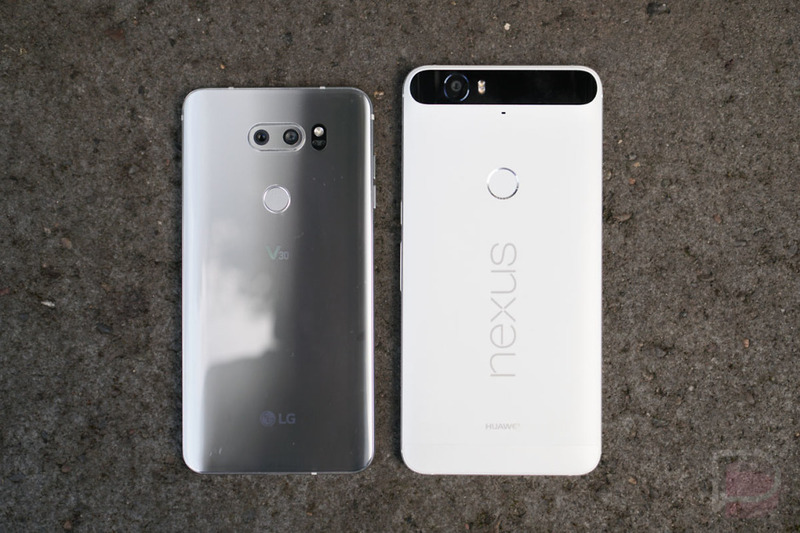 But that difference only becomes more comical when you put it up against the Pixel XL (5.5-inch) and Nexus 6P (5.7-inch). Boy, have we come a long way in terms of phone design. 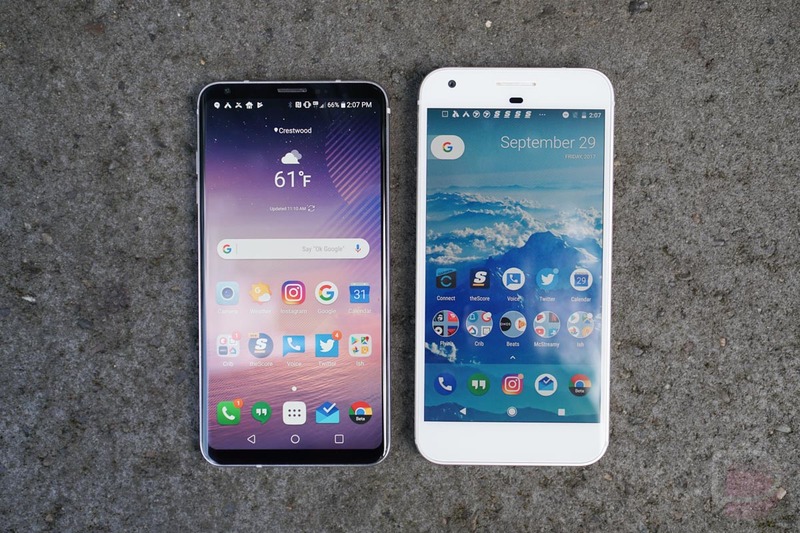 So if you were looking to see how the Pixel 2 XL compares to your phone or others on the market, we’ve basically given that to you below. We’ll be at Google’s October 4 event to bring you that fresh, fresh coverage. You’ll be able to watch it at this link.